Media Lab Doctoral Seminar; Environmental Media: a study on the mediation of technology in ecological artistic practices. 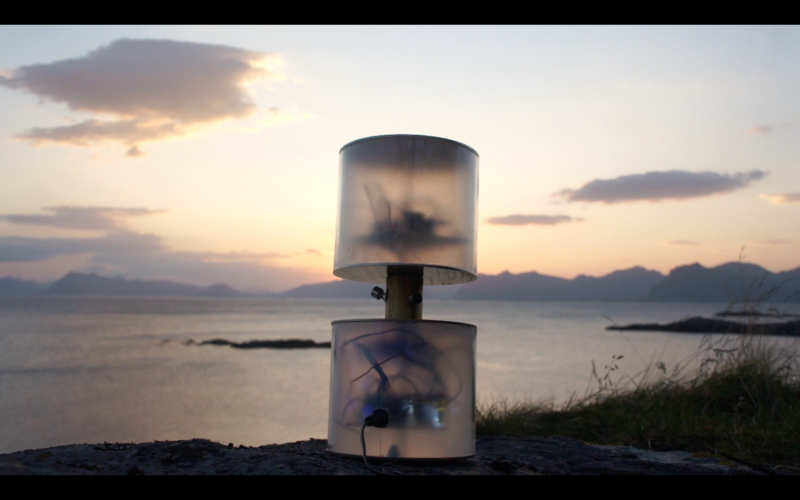 The research aims to work around technologies on location, that are used on open environmental data sensing for intermedia art context. The production of devices aims follow a usability process of Interaction Design focusing on principles of sustainability and maker culture. As an outcome of the research, I expect to collect field experiences active communities Accompanying study cases, the research wants to question the role of media technologies in the field of environmental arts to support the development of both art and science collaborations. The existing scientific proof of planetary issues such as global warming still seems trivial to an important sector of the population. Thus a data platform for environmentalist art could support scientific research by bringing attention to environmental degradation. Artistic research could help reconcile society with a planetary vision through citizen initiatives that empower us with tools that help with making decisions, such as monitoring pollution levels or mapping relations between technological footprints, and planetary cycles. 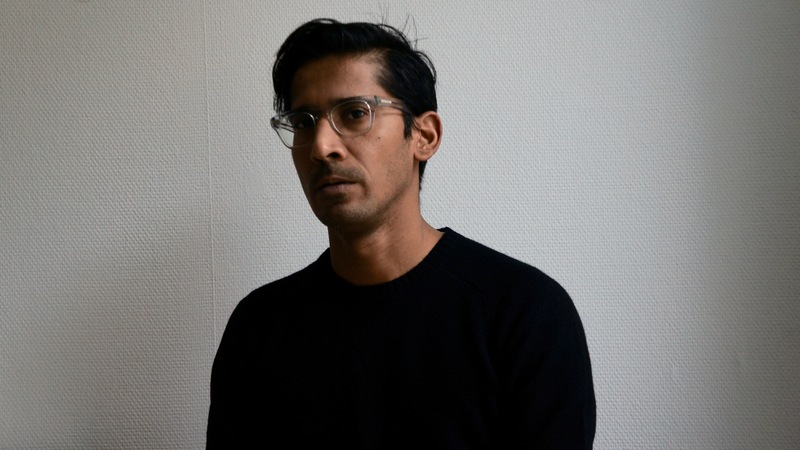 Mexican-born media artist Juan Duarte Regino works on interaction as a tool for generative art experiments. He is part of Pixelache – art and activist group based in Helsinki. 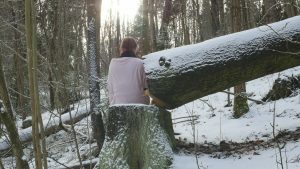 Currently a doctoral student in New Media in Aalto University in Helsinki, Finland, he reflects on the information society paradigm from the point of view of his background in media art, with a special focus on open source technologies developed in DIY communities and grassroots initiatives. 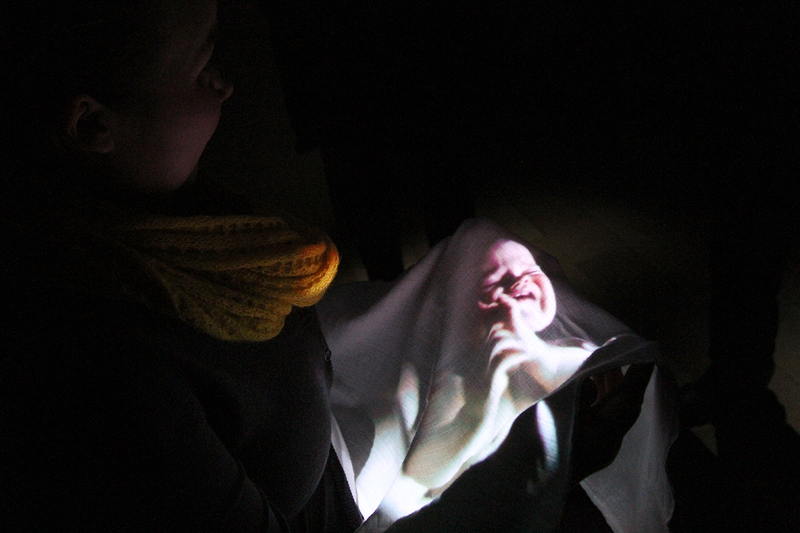 Duarte’s work has been presented in IAMAS, Spiral Gallery, Ljudmila, Radio, and TV Museum of Lahti, Centre for Contemporary Art Ujazdowski Castle, Mänttä Art, Generate! Festival, CTM Festival, Lofoten Sound Art Symposium. His background is in Audiovisual Communication (Bachelor of Arts), and New Media Arts (Master of Arts). His research is around technologies on location, to be used for open environmental data sensing in an intermedia context. The sensing devices developed follow an Interaction Design process focusing on principles of sustainability and maker culture. The outcome of the research (consisting of workshops, lectures exhibitions, and live media performances) expects to collect field experiences from a community of creators, specialized on potentialities of locative media, in order to serve environmental queries through artistic and scientific procedures. 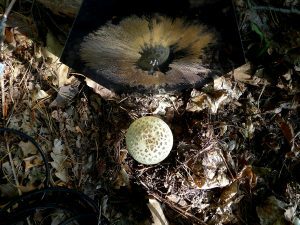 Noting simple parallels between the scaled formations of radio telescope arrays, and the arrayed forms of certain mushroom bodies such as those of Amanita Muscaria, Martin Howse aims to further explore this spored coincidence of cosmos and micro-cosmos, initiating the first forest Radio Mycelium Array. Conventional radio telescope arrays make use of a technique called interferometry to combine signals received on multiple smaller antennas, creating a larger, more precise view of the electromagnetic Universe. In the case of the RMA, the arrayed Amanita mushrooms act as receiving antennas for deep space signals, to be combined in underground mycelial electrochemical signals. Star dust and mushroom spore combine imaginatively, with both technologies provoking potentially meaningful earth and cosmic signals. 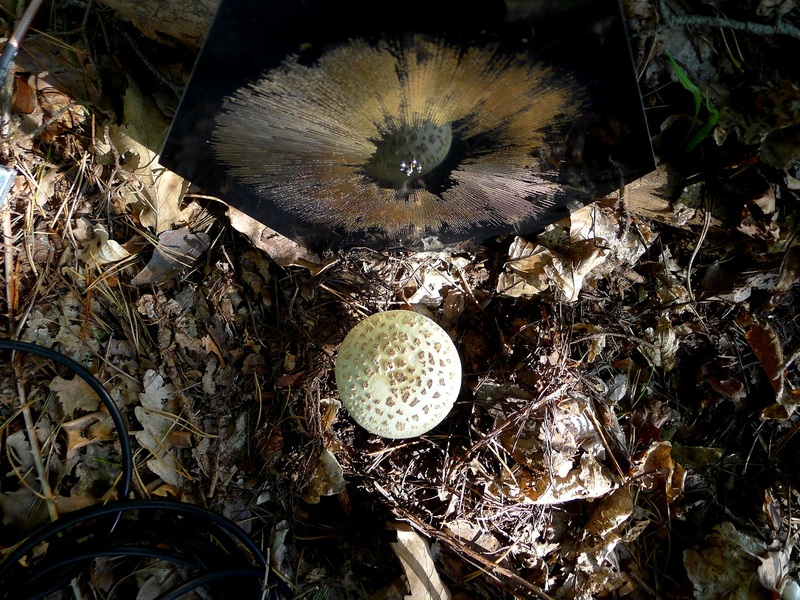 Radio Mycelium Array (RMA) is exhibited both as a speculative prototype (mushroom bodies connected to a digital interferometer device and display), and as documentation of “working” forest studies with similar equipment. Audio recordings of received signals are also available (inscribed on vinyl in sleeves printed with copper spore patterns from the Amanita mushrooms, the antennae). Martin Howse’s work spans the fields of computing programming, writing, education and performance. A true explorer of urban scapes, his ideas consider our intimate and embodied relationship with our environment. His work has been received several awards (including first prize at Art & Artificial Life competition VIDA 8.0, 2005) and he has curated and participated in several seminars and performances (ICA, London, Transmediale, Berlin, Tuned City, Berlin & Brussels). 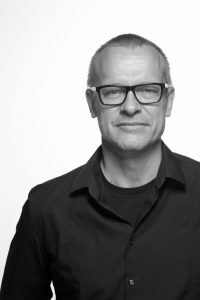 In 2006 Martin co-founded xxxxx, organising one large-scale conference and concert series in London (xxxxx) and publishing the acclaimed xxxxx [reader]. From 2007 to 2009 he has hosted a regular workshop, micro-residency and salon series in Berlin, most recently under the banner of _____-micro-research. More recently micro-research has been established as a mobile platform for psychogeophysical research with ongoing projects in London, Peenemuende, Lyme Regis and Berlin. For the last ten years he has collaborated on numerous open-laboratory style projects and performed, published, lectured and exhibited worldwide. This entry was posted in Event, Lecture, New Media, Science, Seminars, Theory on April 23, 2019 by Karl Ketamo. Throughout the 2018 Venice Biennale of Architecture, the Swamp School will function as a changing, flexible, open-ended structure that supports experiments in design, pedagogy and artistic intelligence. Invited designers and scholars will conduct performative lectures and lead workshops for visitors to the Biennale, all of whom are invited to participate. In exploring the imaginary of a swamp—a living organism in which borders defined by social, political and cultural factors are porous and permeable—we will investigate an open artistic/architectural form and effective workshop and publication methodologies. The Swamp School will act as a pilot for future learning environments, informed by and informing the architecture and installations of its own space. Research questions will focus on creating public interfaces and manuals that support adaptation and learning to meet the demands of a changing environment. This entry was posted in Event on June 5, 2018 by Saara.